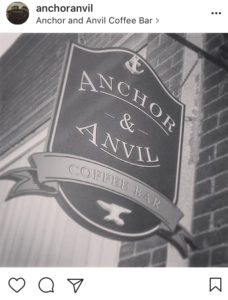 Anchor and Anvil Coffee Bar is a proud member of the Ben Avon and Avonworth communities and has recently opened a second location in Coraopolis. 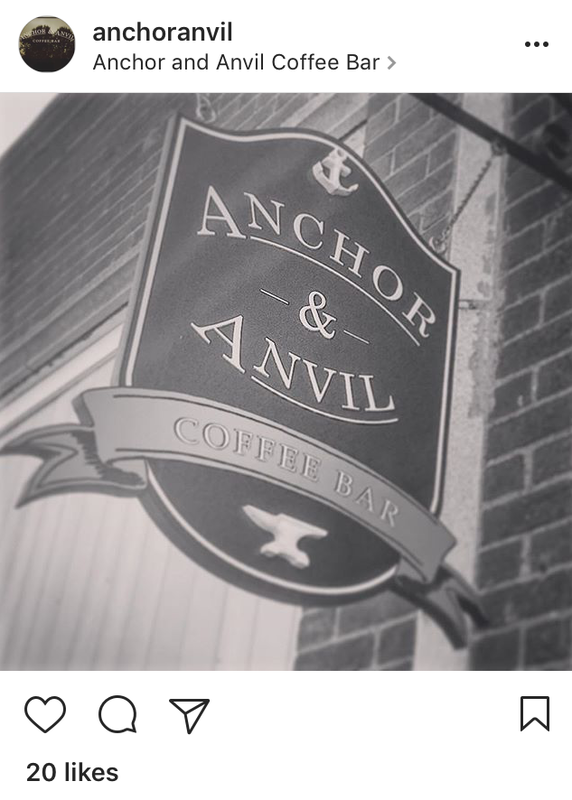 For the most current info on what we’re up to we suggest following our Twitter, Instagram and Facebook pages. We work and live in a wonderful area. We’re happy to be a part of it.